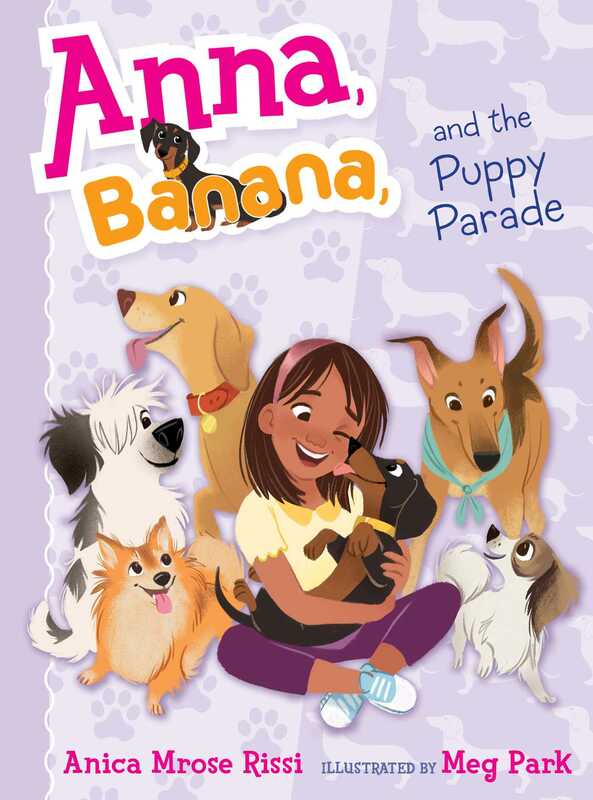 Anna enters her beloved dog Banana in a contest in the fourth book of this “fast-paced, fun, and funny” (Megan McDonald, bestselling author of the Judy Moody series) illustrated chapter book series about the joys and challenges of elementary school friendships. Anna can’t wait for the Puppy Parade. She’s certain Banana will win. Soon Banana will be famous—and that means Anna will be famous, too! But when Sadie and Isabel suggest they all enter the parade together, Anna starts feeling a little unsure about sharing her dog—and the spotlight—with her friends. How can Anna be Best in Show and a good best friend? I chewed a slice of apple while I thought. This was a hard one. Sadie was really good at this game. “I’m not sure,” I said. “I’d love to have a unicorn, but I can’t keep secrets from Banana.” Banana always seems to know what I’m thinking. That’s part of what makes her the best dog ever. “Okay, but I’d also want to tell you guys,” I said. “So I choose the horse.” I pictured the three of us riding through a field on a chestnut mare. We’d braid her mane and brush her coat until it shined, and I’d always keep sugar cubes in my pockets for her. The best part of having a horse would be sharing her with my friends. “Me too. We can sing duets,” Isabel said to me. “Ew!” Sadie said. We all burst into giggles. Banana loves hot dogs, which is funny because she’s also shaped like one, all long and skinny in the middle. The hot dogs we eat at home are tasty, but today’s hot lunch smelled like ketchup and skunk stew. At least the ketchup came in packets instead of squeeze bottles, so we didn’t have to listen to ketchup farts while we ate. My brother gets those bottles to make the grossest sounds possible. He’s disgustingly good at it. 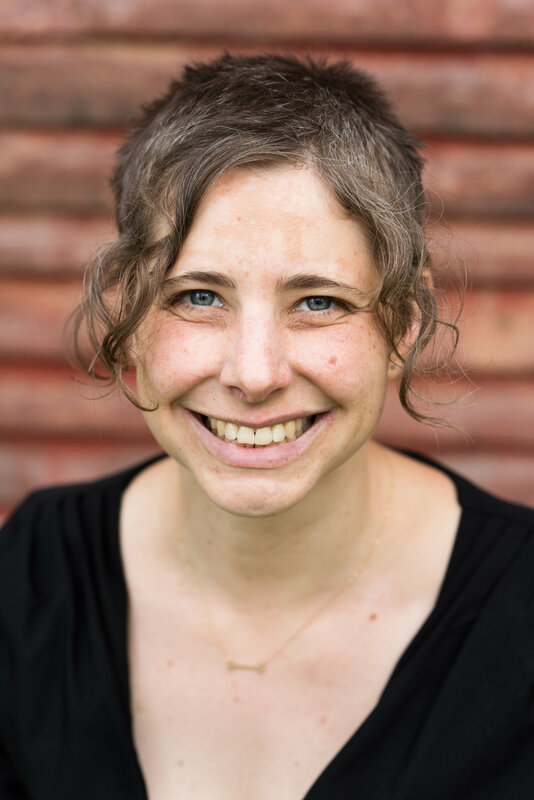 “I’d be a nice-smelling troll, definitely,” Isabel said when she’d caught her breath. Sadie scrunched up her nose and shook her head. Her curls bounced. “I can’t answer this one,” she said. “We’d still love you if you smelled like school lunch,” I promised her. “We’d just love you from a little farther away,” Isabel teased. Sadie stuck out her tongue. She folded up her sandwich wrapper and wiped her lips with a paper napkin. As usual, Sadie’s side of the table was much neater than Isabel’s and mine. Though most of the mess on our side was Isabel’s.